"And tomorrow will be beyond imagining." I took some of my holiday time to re-read The Dark is Rising. It's still good. Shorter than I remember. Prompted by nothing but the season, I began to wonder: what sort of game might be made of this book? So perhaps nobody has even considered the idea of transforming the story into interactive form. Cragne Manor, the absurdly monumental and monumentally absurd collaborative tribute to classic horror IF, is now available to play. A strong female character wanders the halls of a decrepit mansion. Her husband is in danger. She has to help him. Each room into which she points her flickering flashlight teems with arcane danger and unspeakable history. Each room has been designed and written by a different author. I remember Anchorhead fondly, and so, as it turns out, does everyone else. Eighty-four people showed up to contribute rooms to Cragne Manor. The author list includes many of the great names of interactive fiction -- including Michael Gentry. It's glorious. It's a mess. It's a glorious mess. 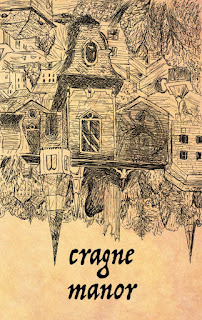 You have to understand: Cragne Manor was built exquisite-corpse style. Each author worked independently, not knowing what any other author was doing. Ryan and Jenni designed the underlying map, and handed out assignments like "your room must contain a library book" or "your room must have a puzzle that requires object X and reveals object Y." Ryan and Jenni have labored mightily to compile all the contributed source code together. Inform 7, and IF design techniques in general, work best with a unified vision. (This is why IF-inspired MUDs always felt patchy and underimplemented.) If you ask eighty-four people to design rooms without even talking to each other... well, which do you mean: the iron key, the iron key, the rusty iron key, the iron key, or the large iron key? For a start. The organizers have done amazing work just to get the thing playable from start to finish. This resulted in a game that is ridiculous. The world the authors created is inconsistent and often nonsensical. Commands that are necessary to progress in one room might not work anywhere else. Many of the puzzles are, by ordinary human standards, deeply unfair. By ordinary human standards, this is not a good game. It's also... well... enormous. I said that already. This thing will swallow teams of experienced IF players for weeks -- if you can find a team of experienced IF players who aren't on the author list. Or even if you are on the author list! I've only seen the first little bit; I have no idea how to reach my own room. The playtesting group took several weeks to finish the game, and that was working together. And yet, somehow, Cragne Manor hangs together. I have no idea how. Maybe because IF games always feel like a strangely jointed reality -- little self-contained rooms floating as bubbles on a map. We're used to filling in the gaps and visualizing a world. Somehow, even when the landscape shifts surreally from one room to the next, the world is still there. 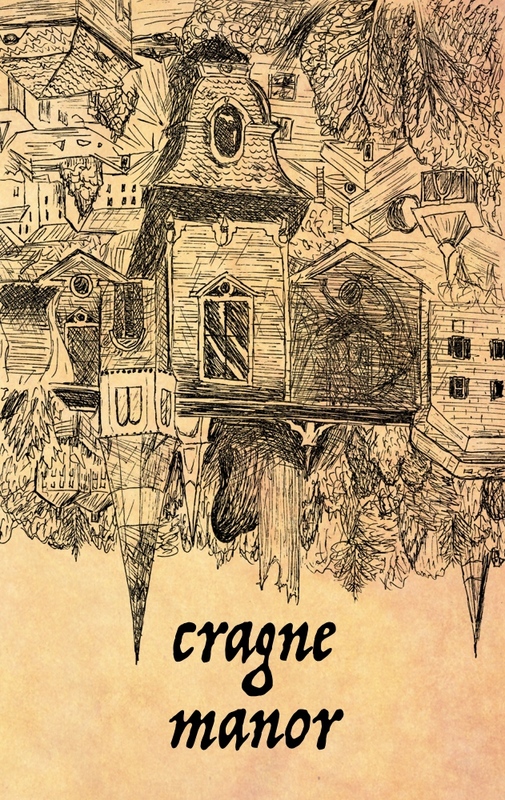 If you have ever had any love of interactive fiction, give Cragne Manor a look. It's a cross-section of my world for the past twenty years.